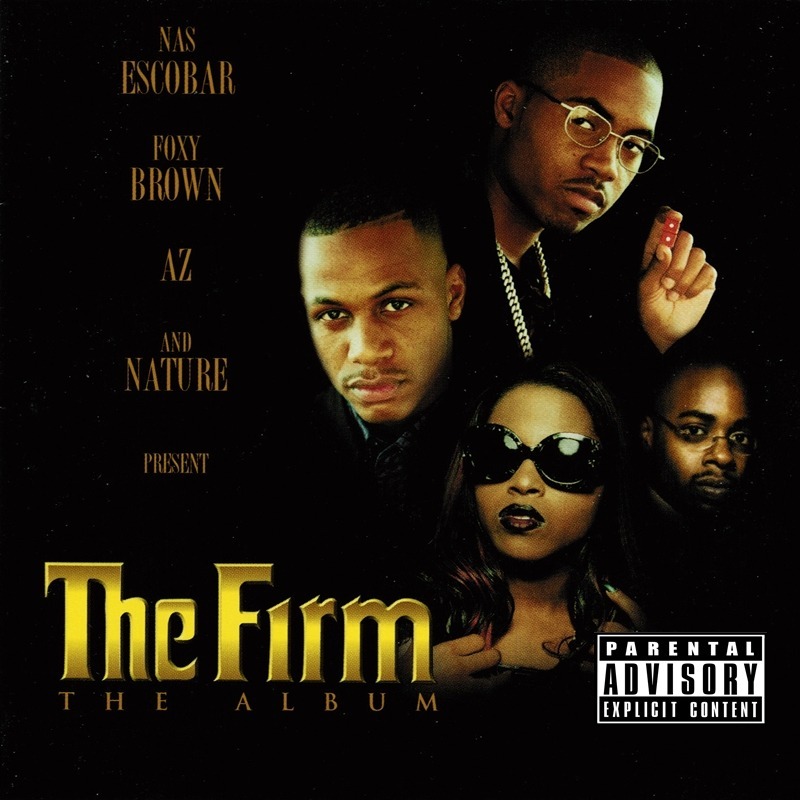 On this day in Hip-Hop History New York based super group The Firm released the sole studio album, The Album. As a collaborative effort made by Nas, Aftermath label-head Dr. Dre and marketing genius Steve Stoute, The Album was designed to boast the commercial and mainstream appeal of four of New York’s most prolific emcees: Nas, Foxy Brown, AZ and Cormega (unfortunately Cormega and the rest of those involved never saw eye-to-eye and he was swiftly replaced by Queensbridge Nature prior to finishing The Album). Around the time of the group’s formation, its future members were at a pivotal moment in there careers. Nas, who had recently released his prolific debut Illmatic, was not receiving his due respect as a one of the greatest active rappers of the time. Of course, he was in great standing with the actual rap community (he was the first non-Wu Tang member to appear on a Wu-Tang track), his fame among the public was disproportional. This disparity forced Nas to hire Stoute as his manager in an attempt to change his commercial approach. Ironically, this was the second collaborative project of East Coast and West Coast artists involved in the coastal beef of that era. The first being the late Tupac Shakur and the Boot Camp Clik’s 1996 One Nation project. Simultaneously, Foxy Brown, AZ, and Cormega were all experience a momentous rise in success. Foxy Brown’s work from 1995 with Jay-Z’s hit “Ain’t No Nig*a” in 1996 lead to here becoming one of the most coveted female emcees in New York. Her popularity in the industry led to a bidding war for her contract, won by Def Jam Recordings. AZ was coming off the success of his 1995 debut LP Doe or Die and Cormega was just released from serving a bid in prison. It would seem that the stars had aligned so that this project could take place. 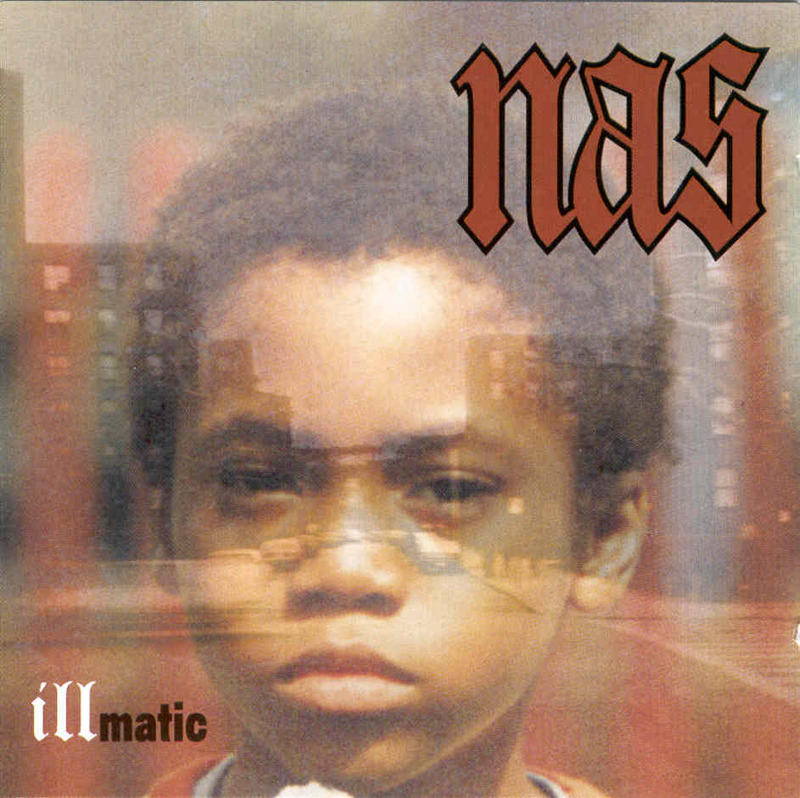 This first time the quartet appeared on a single was Nas’ “Affirmative Action” on his sophomore LP It Was Written. The group’s chemistry and the single’s critical and commercial success made coming together as a super group a no-brainer for all involved. Both the group’s name and the title of the album are an illustration of the 1991 John Grisham legal-thriller novel The Firm. Commercially, the endeavor as a whole was a mass success. The Album debuted at #1 on both the Billboard 200 chart and Top R&B/Hip Hop chart. It sold 147,000 copies in it’s first week and went on to sell 925,000 in the United States. The record also had international success charting in Canada (where it sold 50,000 units), France, and the Netherlands.